Emaar Properties reveals their latest upcoming project Act One | Act Two on MBR Boulevard in the Heart of Downtown Dubai offering exquisite views of Burj Khalifa and the Dubai Fountain. In The Opera District, it will find its new cultural soul. Located in the thriving precinct of Downtown Dubai, this new center for the very best in global culture will set out to capture the hearts and minds of every visitor. 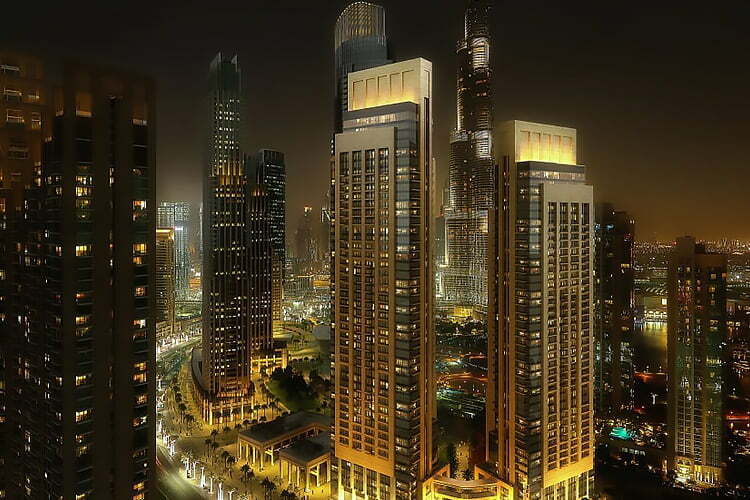 ACT ONE Located at the heart of the Opera District in Downtown Dubai, offering stunning views of The Burj Khalifa, Downtown sky-line and The Dubai Fountain.